The Integrated Nutrition Programme includes our Breastfeeding Support Programme and our Medical Clinics. Philani has on average eight Breastfeeding Peer Counsellors (BFPC) who offer support and guidance on breastfeeding to new mothers in as many different state facilities. 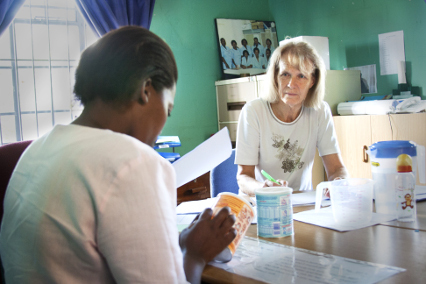 We have a clinic day at each of our Nutrition Centres once a week, where clients have direct access to a doctor. We also operate six Flexi Clinics once a month that run from Mentor Mothers’ homes, bringing our services closer to our clients who live in difficult to reach areas. At clinics, children are weighed by the clinic coordinator and their weights plotted on a weight-for-age growth chart. High dose vitamin A and deworming treatment is offered to children every six months according to the Department of Health schedule. Specialised nutritional products are distributed to children found to be underweight, growth faltering, HIV positive, on ARV’s or TB treatment, and to those who have not shown significant improvement on the Mentor Mother programme after a period of three months. Philani also receives referrals directly from government clinics, secondary and tertiary hospitals. In addition to the above-mentioned interventions, during medical clinics, each child is assessed by a doctor and provided with treatment as required. Children are also referred to the nearest Department of Health clinic for immunisations, additional medical check-ups or further investigation. Caretakers are offered advice on various topics ranging from infant feeding practices to hygiene and sanitation. If clients default from our clinics, the clinic coordinator or Mentor Mother will trace the client and encourage the caregiver to return to the clinic. Our six Flexi Clinics are conducted from the homes of Mentor Mothers monthly and provide nutrition counselling and support to clients who are medically stable but unable to travel to Nutrition Centres due to distance or financial constraints. 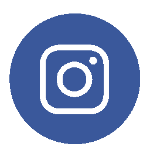 A dietician or professional nurse, who is assisted by a Mentor Mother working in that area, runs each clinic. Severely malnourished children are not seen at Flexi Clinics but will immediately be taken to the closest Nutrition Centre. Breastfeeding rates in Philani’s target communities, as in the rest of South Africa, are low. To deal with this problem, the Western Cape Department of Health has started a breastfeeding support programme at many of their facilities. 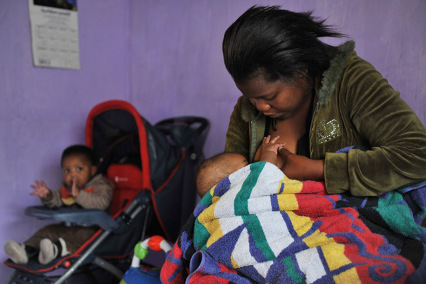 In 2009, the Department approached Philani to take over the running of this programme at eight facilities in eastern Khayelitsha, which is how Breastfeeding Peer Counsellors (BFPCs) became integrated into Philani’s services. The aim of BFPCs is to improve breastfeeding rates by educating mothers-to-be on the benefits of exclusive breastfeeding for six months and that, by continuing to breastfeed for two years and beyond together with the appropriate introduction of solids at six months, they are providing their children with the best possible start in life. BFPCs provide essential ante and post-natal breastfeeding knowledge, counselling, assistance and support to mothers. These dedicated women conduct one-on-one and group sessions with mothers, assist mothers with the early initiation of breastfeeding within one hour after birth, demonstrate correct positioning and latching, as well as hand expressing and how to deal with breast-related conditions. Having this support enables many mothers to maintain the practice of breastfeeding, thus giving their infants a better chance of growing up well nourished and healthy. When these mothers are discharged from the clinics after the birth of their babies, they are referred for ongoing support to Philani’s Mentor Mother Programme.